Tesco becomes the first international brand to file for multibrand retail FDI in India as it plans to acquire 50 per cent stake in Tata Trent, hence forming a JV. It was earlier in 2012 when FDI in multibrand retail was approved. 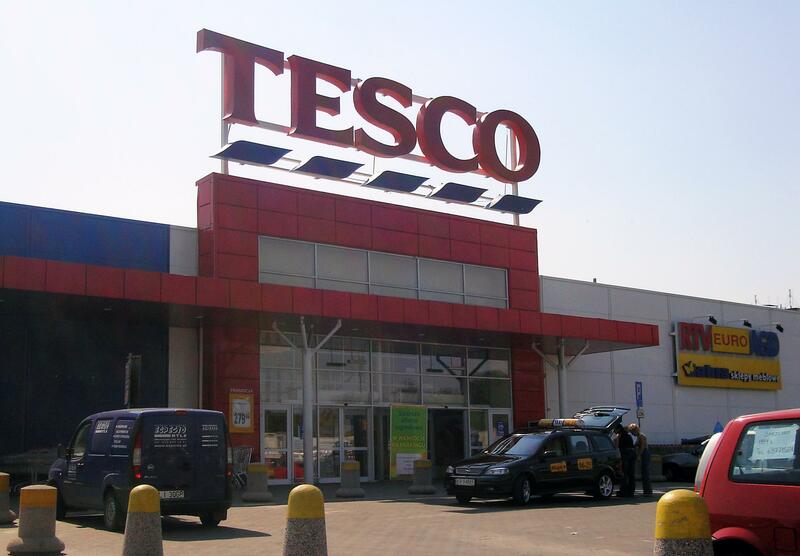 Tesco has filed for the JV with DIPP and if approved, the stake will be bought for $110 million. 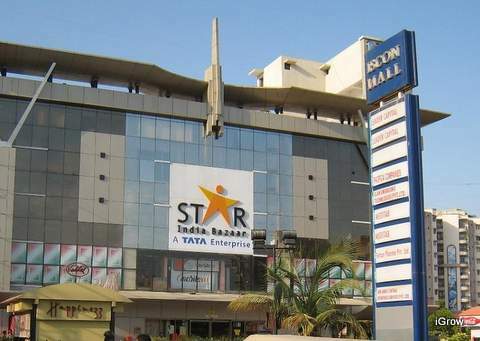 Tesco will own 50 per cent stake in Trent Supermarkets that currently runs 16 Star Bazaar hypermarts across Maharashtra, Karnataka, Gujarat, and Tamil Nadu. But Gujarat and Tamil Nadu not yet up for FDI, the current JV will focus on the stores in Maharashtra and Karnataka. The stores will not use Tesco’s brand name anywhere. With this agreement, the stores will sell a wide variety of products ranging from food to clothing, under the tag ‘A Tata and Tesco Enterprise’. Moreover, the JV also aims at opening three to five stores in India annually. Now that Walmart has broken ties with Bharti Retail and is going through a rough phase, Tesco gets a great opportunity to emerge in the market. The Swedish retail brand, Hennes & Mauritz (H&M), has been given a nod of investing $115 billion (Rs 720 crore) in Indian retail market by the Foreign Investment Promotion Board (FIPB). With this approval, the retailer will set up fully owned subsidy in India. 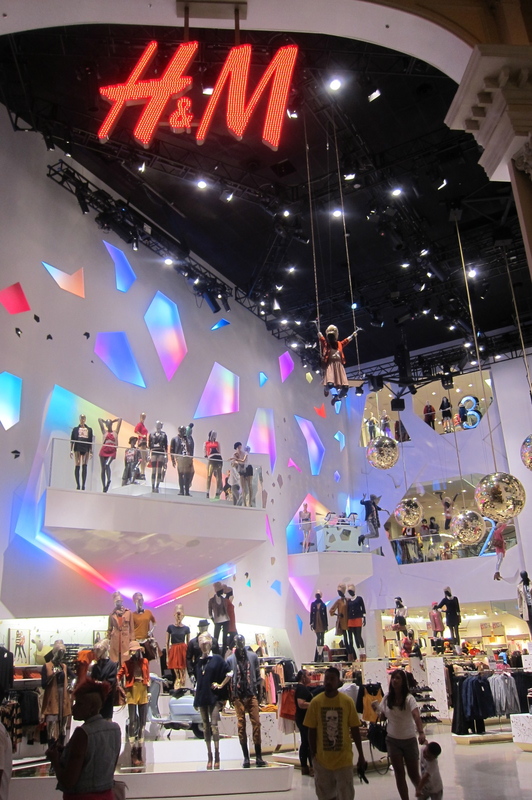 It was earlier this year that world’s second largest fashion retailer had announced its plans to open 50 stores in India. India has been across various reports, has emerged as a luring destination for investors in various sectors. Of these sectors, retail is seeing a splurge of investment, especially with FDI opening up in single brand and multi brand. This time the high-end Italian brand, Stefano Ricci, plans to make an India entry as it awaits FIPB approval for 100 per cent single brand FDI. The brand retails luxury menswear with stores across Europe, US and Asia. Reports suggest that the brand will open its first store either in Delhi or Mumbai. Recently, even the crystal and gems brand Swarovski, has also filed proposal with FIPB for 100 per cent single brand FDI. The affordable luxury brand, Lacoste, plans to expand its retail presence across India. The aim is to double the current store count in next four year. Presently, the brand operates through 41 point of sales. Of this 41, 29 are exclusive boutiques while the rest are shop in shops at leading retail stores including Shoppers Stop and Lifestyle. The brand which expects 25-35 per cent y-on-y growth, also aims to double its revenues in next three years. With FDI and international brands announcing their entry in to the Indian market, the existing domestic and international brands are now pumping up their product range and retail presence in order to keep their customers intact. But, in my opinion, the stronger competition lies in the e-commerce arena which is giving a chance to other smaller brands that claim to offer equally qualitative and innovative products. The question lies that going further will the Indian consumer move beyond brand aspiration and loyalty? Will brand name take a backseat? 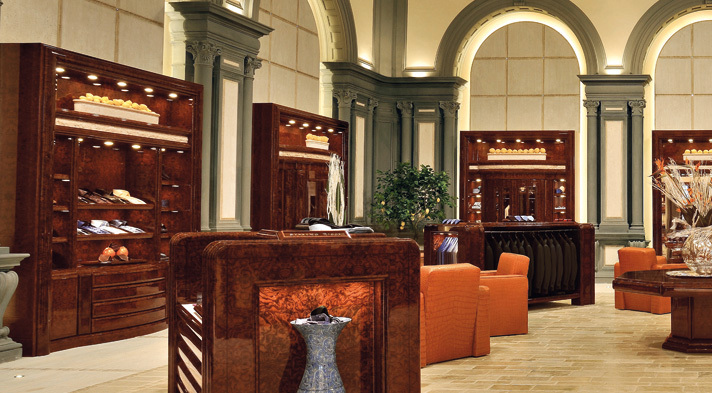 Leveraging the Indian policy of 100 per cent FDI in single brand retail, the Swiss luxury brand Richemont aims at opening stores in the country. 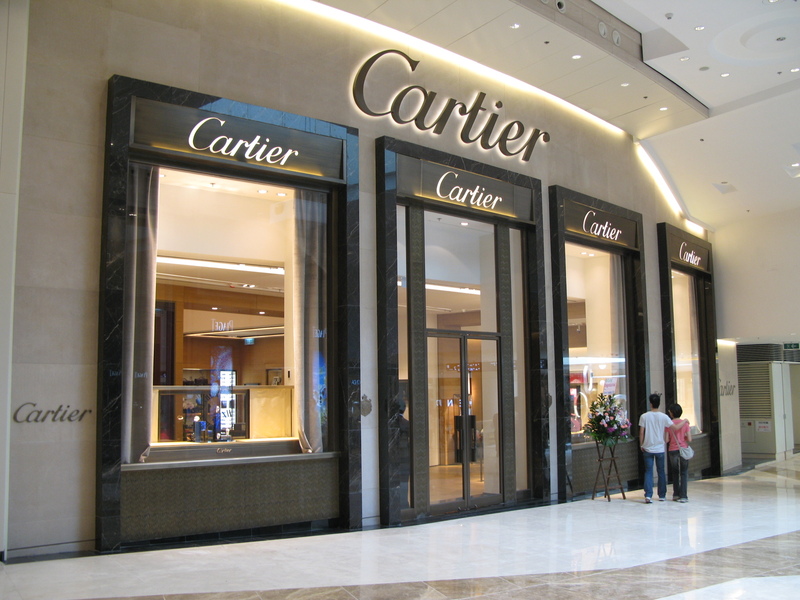 The officials of retail brand, which owns brands like Cartier, Van Cleef, Arpels, Piaget, and Panerai, have met Commerce Minister Anand Sharma. The company plans to set up a 100 percent subsidiary in India by investing about USD 25 million initially and will further expand the same depending upon the response. According to CNBC – TV18, it has also sought a clarification on sub-brands as it has several brands like Montblanc or Cartier. The company will look at opening 100 per cent owned stores and will plan to source polished diamonds from India.